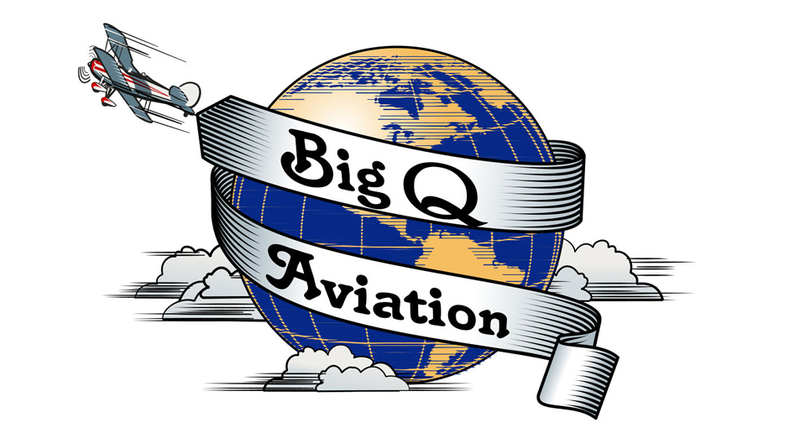 Big Q Aviation operations are based at Mid-Way Regional Airport on the grass strip located next to the primary runway. Tows and flight times can often be arranged during the week as well. In addition to aerotow launches additional glider training is available.